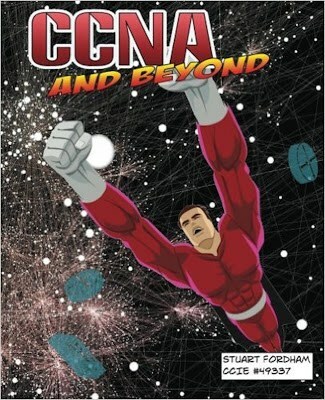 Why is CCNA and Beyond different? With CCNA and Beyond you follow the CCNA syllabus, but instead of jumping from topic to topic, you actually build a network from the ground up. Where other training guides teach you a topic using individual labs, this book teaches a more holistic approach. 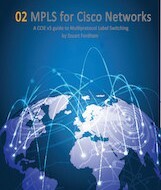 This is a great way to learn networking, not just for a certification. You will learn to overcome the gap between training and gain the real-life skills you will need. We build a complete network, the Local Area Network (LAN), the Wide Area Network (WAN). We then build on these foundations, and improve it and secure it. There is a complete troubleshooting lab. In this lab we need to fix and solve issues, in order to get from point-A to point-B, eliminating all the issues along the way. 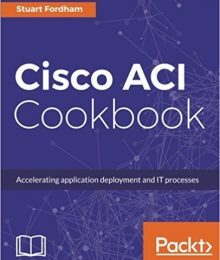 More crucially, CCNA and Beyond teaches you the little tricks and techniques that network engineers use and the things that trip them up. This isn’t just to teach you what you need to know for the exams. It’s to teach you what it is to be a network engineer. 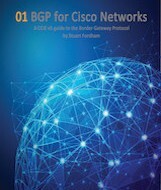 You can buy CCNA and Beyond As a watermarked PDF directly from this website. 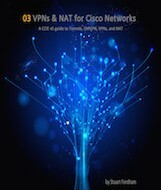 The website for CCNA and Beyond contains more posts suited to those starting their network career!